We want our patients to feel that we provide more than just a plastic surgery service, that we are interested in them as individuals and are willing to spend whatever time and effort is necessary to ensure that they receive the best possible result with either aesthetician services or plastic surgery. By performing most of our surgeries on an outpatient basis, Dr. Pound can offer the patient considerable savings without compromising on patient care. This also allows our patients to recuperate in the comfort of their own home. The difference that we make in the lives of our patients is reflected in the return visits and referrals of children and grandchildren of previous patients who recognize the quality of care that we provide. Although Dr. Pound is an expert in many areas of plastic surgery, he is a world-renowned expert in the Trans-Umbilical Breast Augmentation (TUBA) procedure, a technique for inserting saline-filled breast implants, above or below the chest muscle, through a small incision in the belly button. Dr. 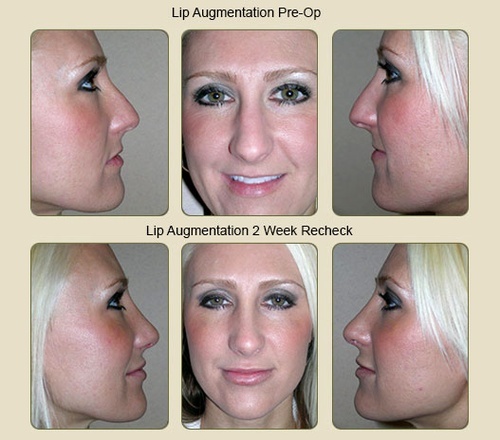 Pound has performed the TUBA procedure more than any other plastic surgeon in the world. He has lectured and written numerous articles on this topic. Financing is available. Please call for a free consultation today!